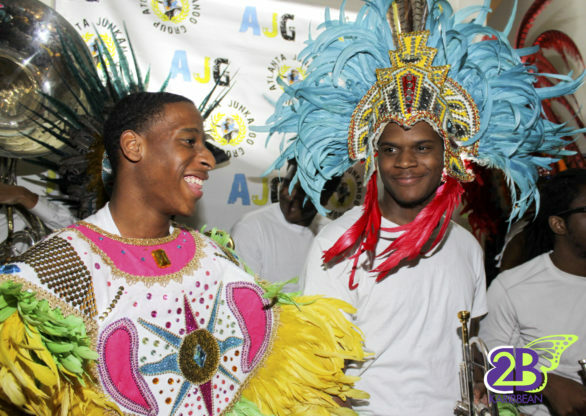 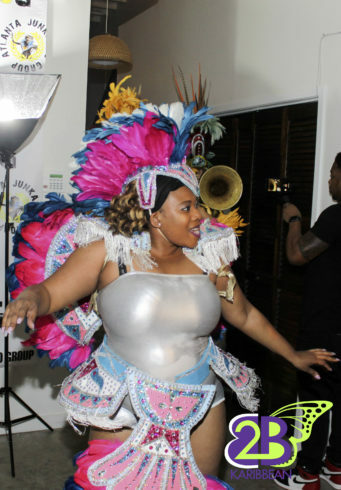 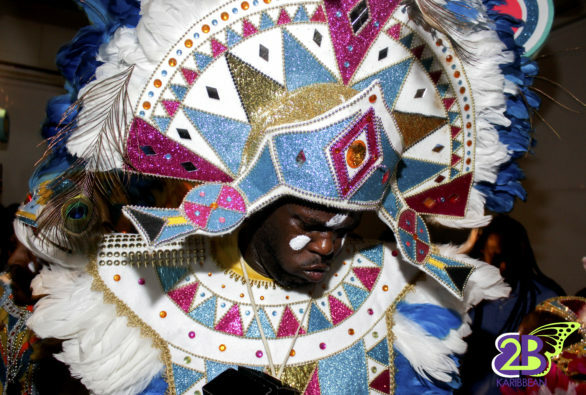 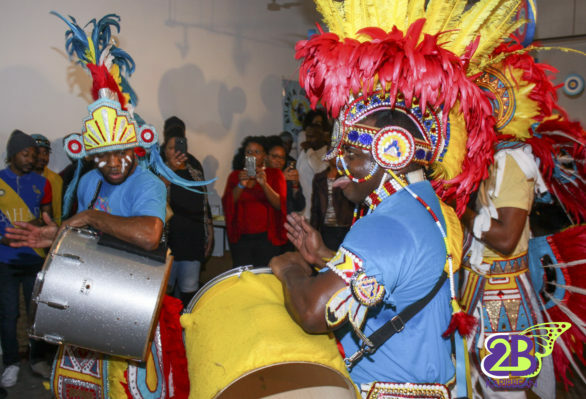 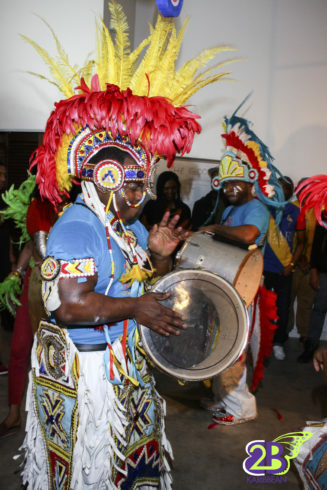 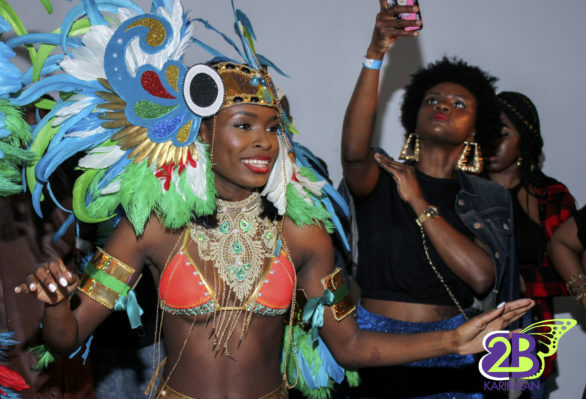 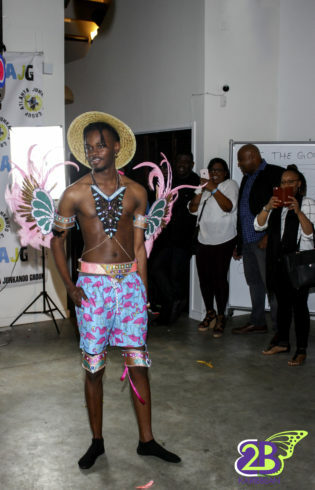 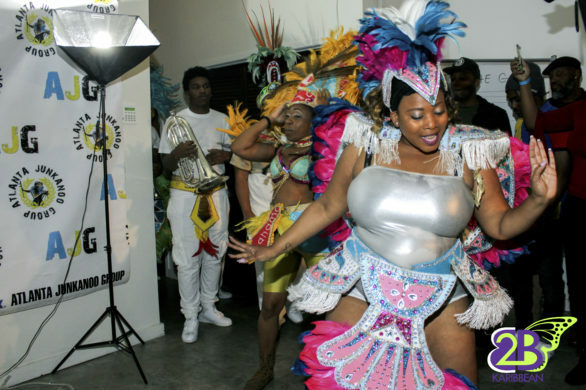 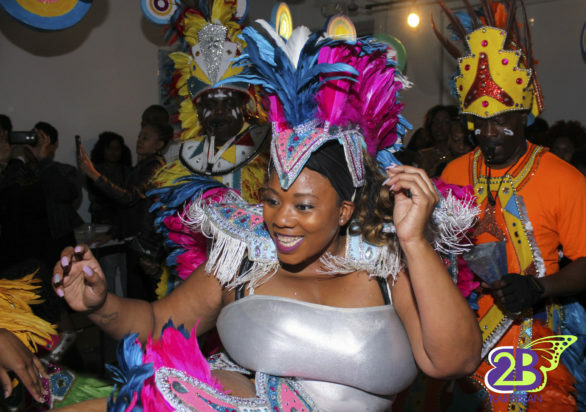 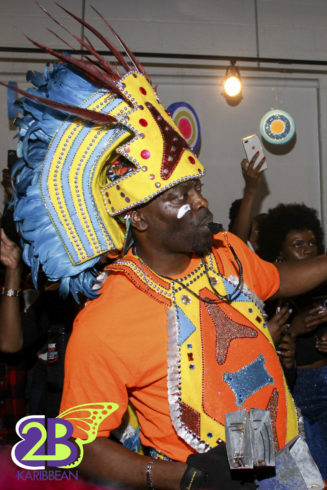 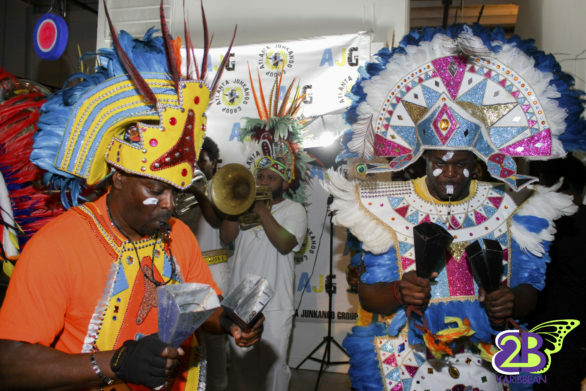 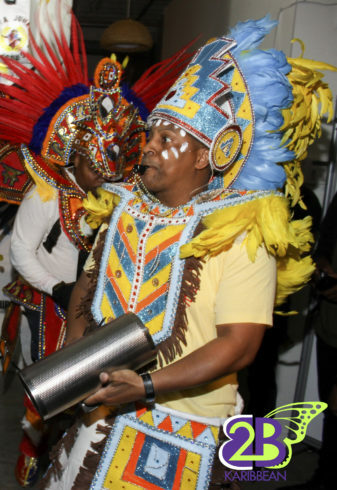 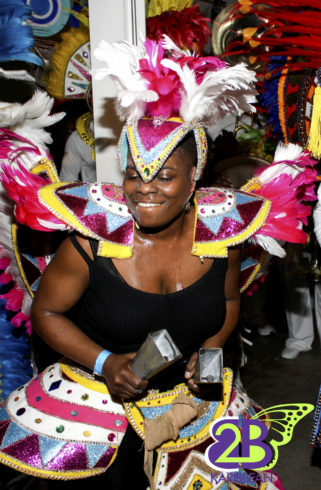 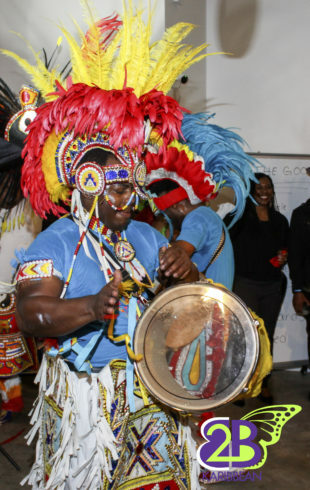 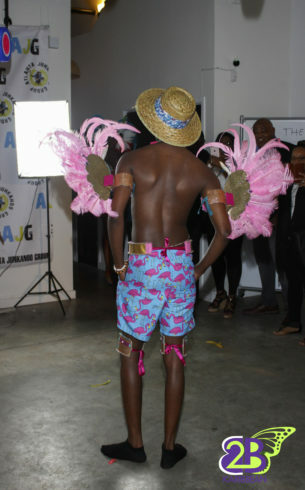 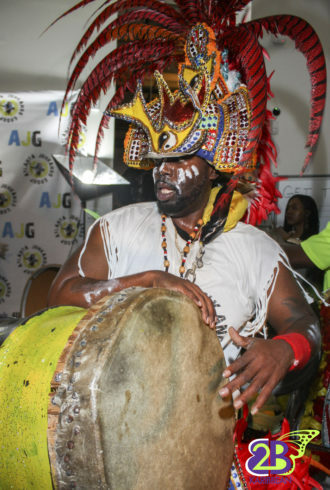 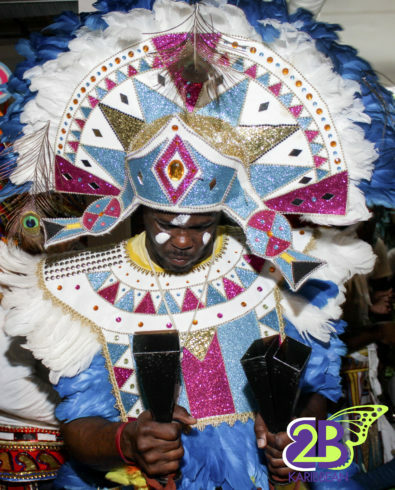 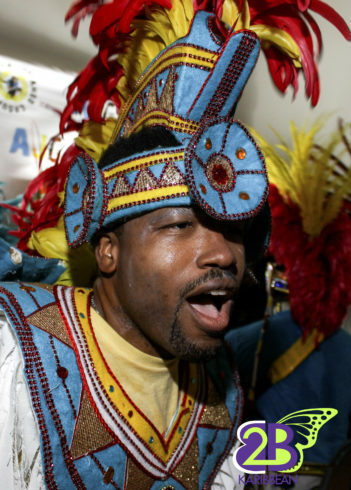 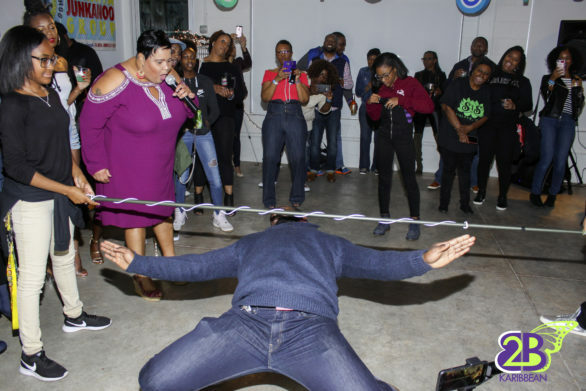 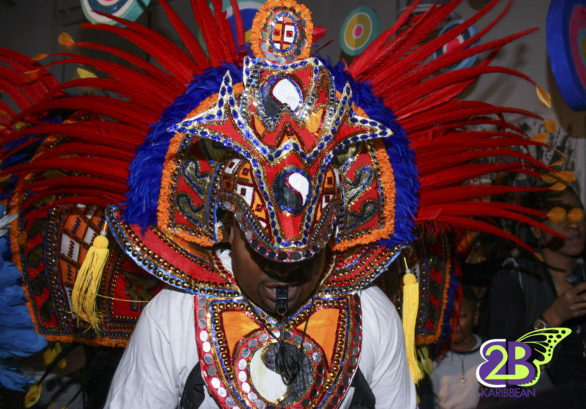 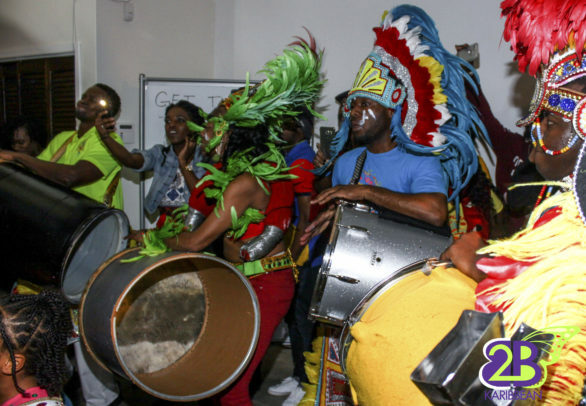 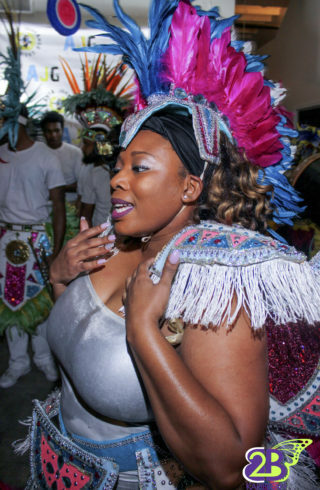 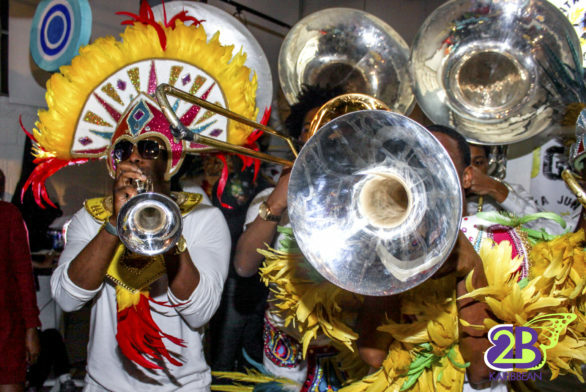 On March 10th, The Atlanta Junkanoo Group showcased their 2018 costume offerings to the community at ‘The Space at Grant Park’. 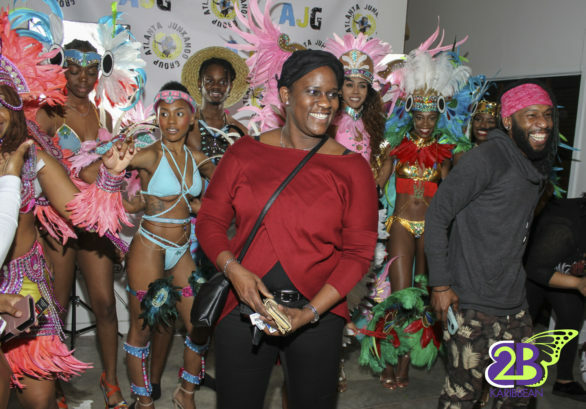 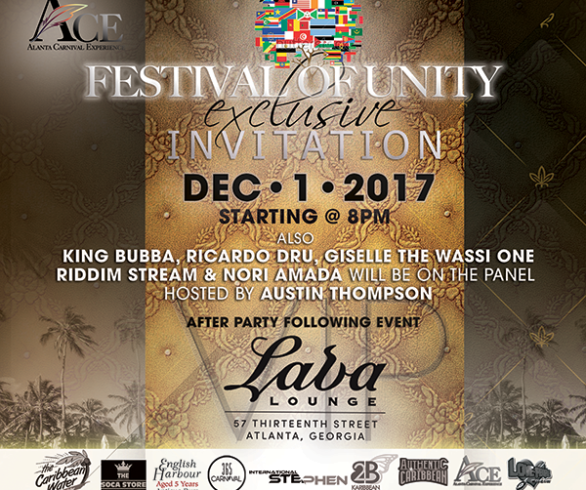 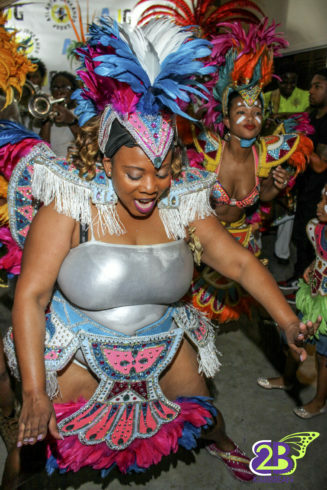 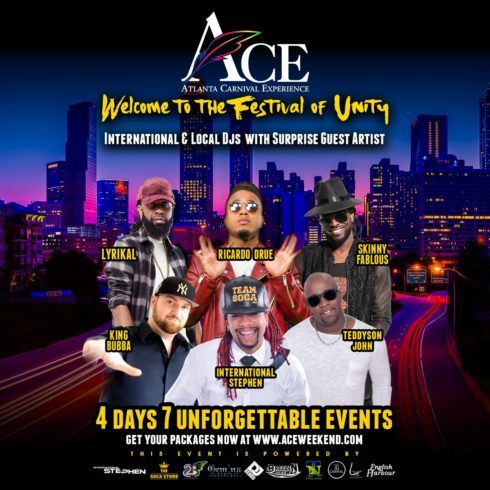 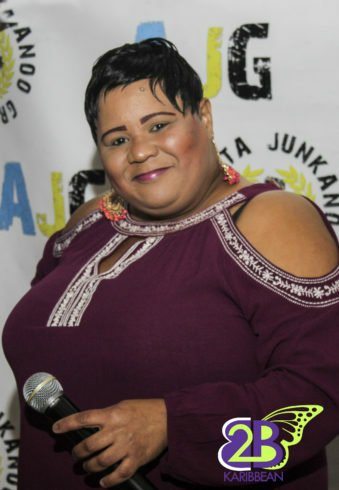 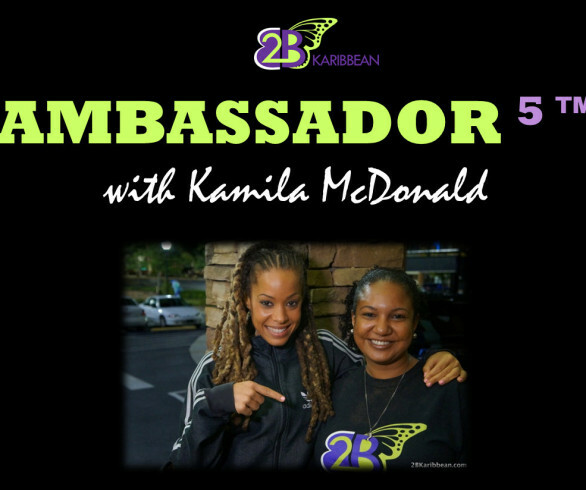 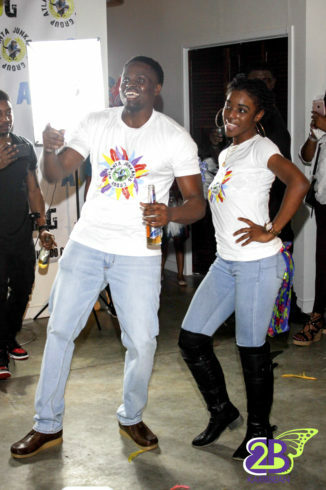 The event was the perfect marriage of the traditional junkanoo band with the carnival costumes brought a special flair to the very memorable experience. 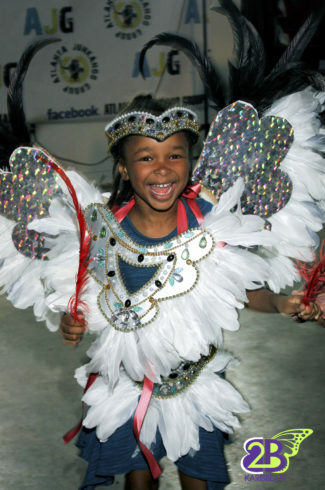 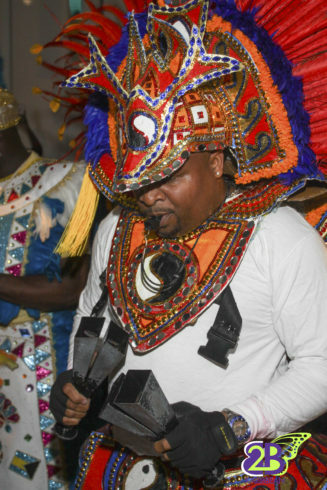 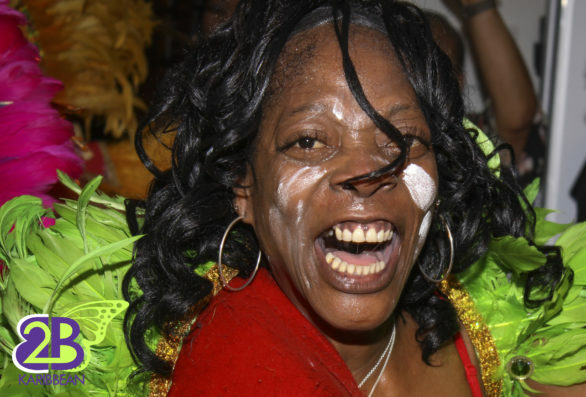 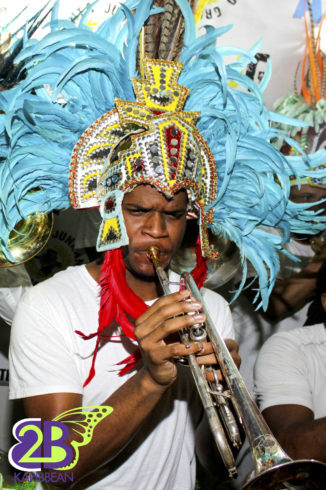 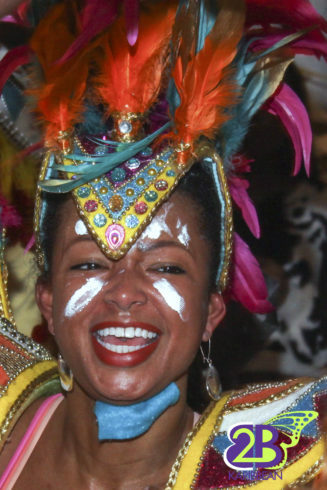 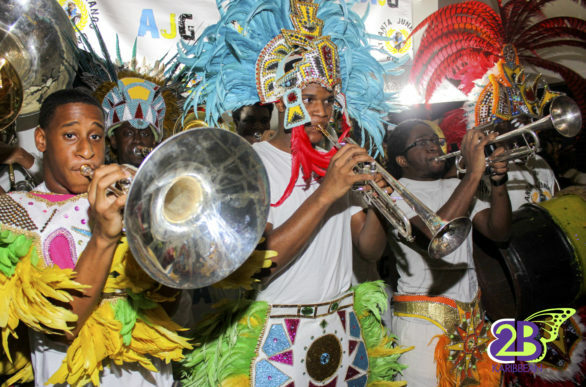 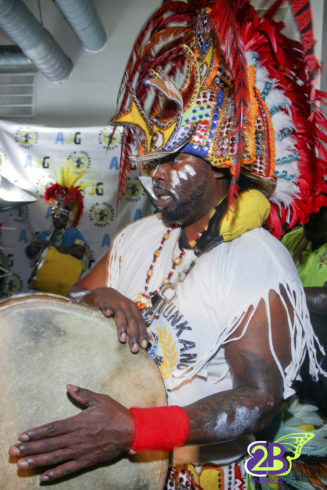 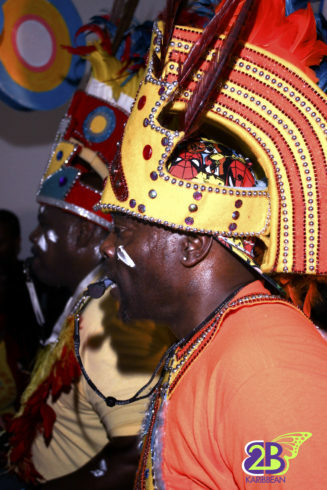 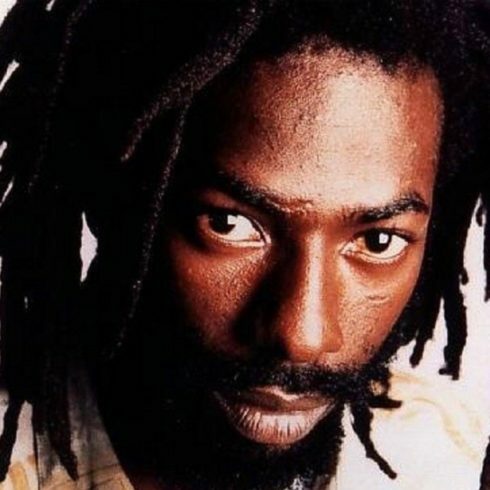 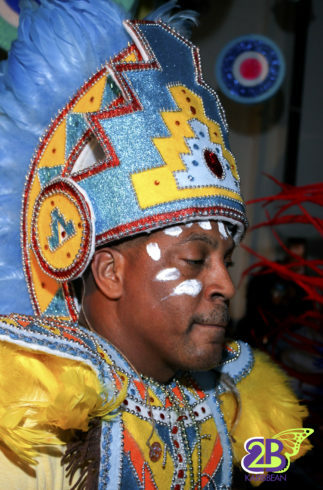 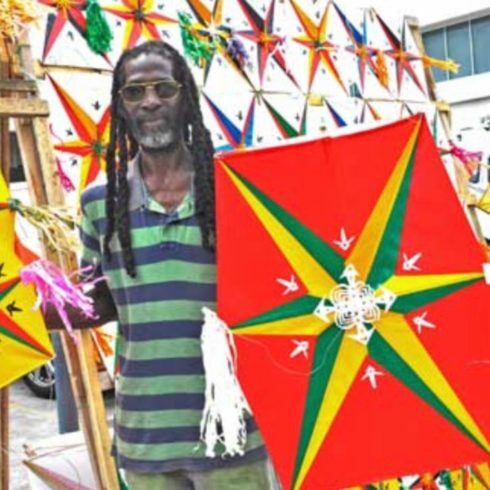 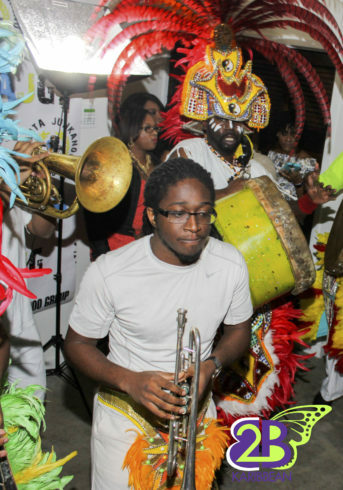 Junkanoo is described as a celebration of life and culture. 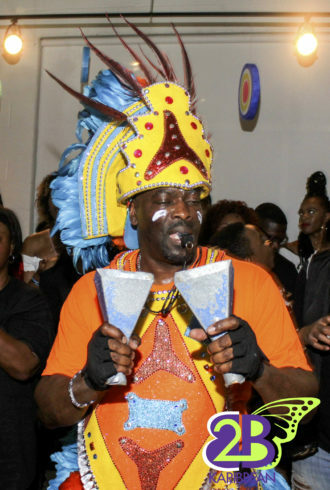 This was very evident through the joyous energy and celebratory atmosphere throughout the evening.